Reg. $41.99. 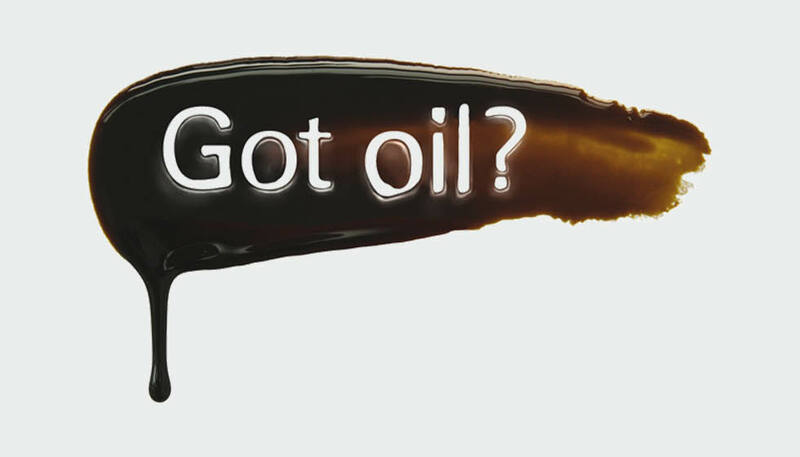 Specialty oils, filters & additional oil extra. Most cars and light trucks. $2 environmental/shop fee additional. Call Grease Monkey of Ballard for details. With coupon only. Coupon void if altered. Expires 05/03/2019. $2 environmental/shop fee additional. 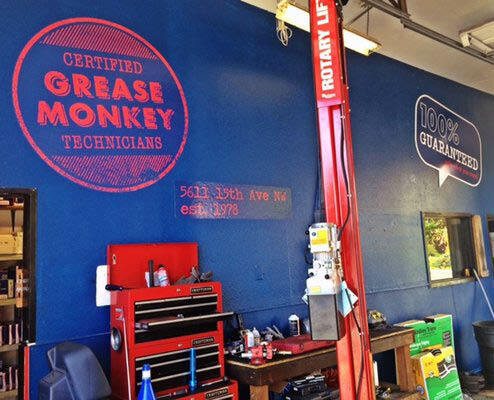 $10 off differential/gear box flush & fill coupon valid at Grease Monkey of Ballard, WA. With coupon only. Coupon void if altered. Expires 05/03/2019. Using state of the art equipment. Flush out burnt & worn out fluid. Replace with new fluid. $2 environmental/shop fee additional. $10 off power steering flush coupon valid at Grease Monkey of Ballard, WA. With coupon only. Coupon void if altered. Expires 05/03/2019. Welcome to Grease Monkey of Seattle, WA. 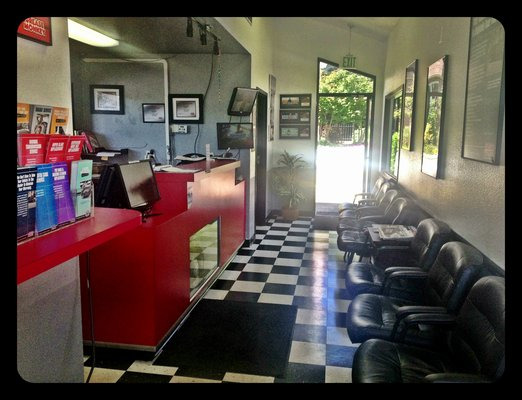 Our Ballard Grease Monkey is your one-stop shop for oil changes and more. We value your time. Let us take care of your car. We provide quick, convenient oil changes and additional preventive maintenance for cars and trucks. Our services include fluid, filter and tire services, along with brake and tune up services at very competitive prices! So print out our Valpak coupons and visit our center in Ballard today. Get in… Get out… Get Grease Monkey! 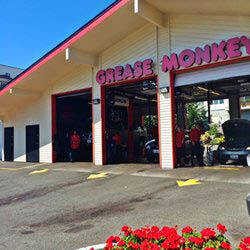 Grease Monkey is located on 15th Ave NW in Ballard, WA. We welcome our friends from the surrounding Washington areas of Seattle, Greenwood, Fremont, Wallingford Green Lake, Crown Hill & the University District.